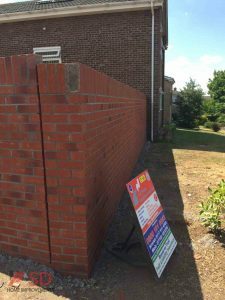 Brick layers and wooden fencing contractors for Bristol. Call us today for a free estimate on installing new privacy fencing in garden areas, decorative walling, boundary walling and retaining walling. All the work is built professionally and backed by a 5 year guarantee. All work done to industry standards. Multiple options on the installation type and style for your fencing and walling. All fencing sourced from quality manufacturers. Deciding on the type of privacy fencing and cost of it can be confusing. With SD Home Improvements, we can help you to pick the right option for both your requirements. 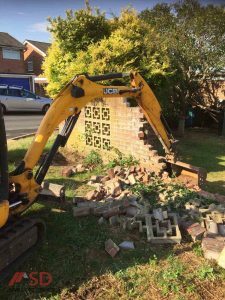 Our team is a 3rd generation company that has been wooden fencing, privacy fencing and brick laying throughout Bristol for many years. Registered company who have built a strong reputation for quality installations. 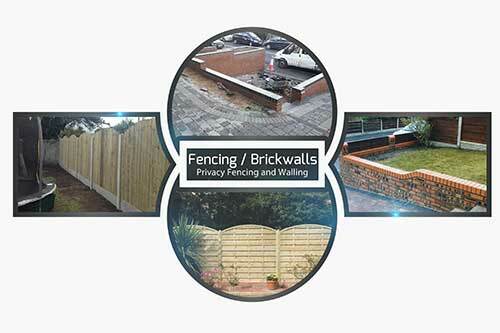 Call us today for a free estimate in Bristol, we will go through your fencing or wall options, we can provide examples of the various styles of wooden fencing, the types of fencing posts available to match it, gravel concrete boards to help prevent dampness, the different styles of brickwork and masonry stone available for walling, pillars, piers, wall capping and what type of wall would be best suited for your needs. We will provide a fully itemised quotation highlighting the installation, the cost and the estimated time frame for your fencing or walling installation. 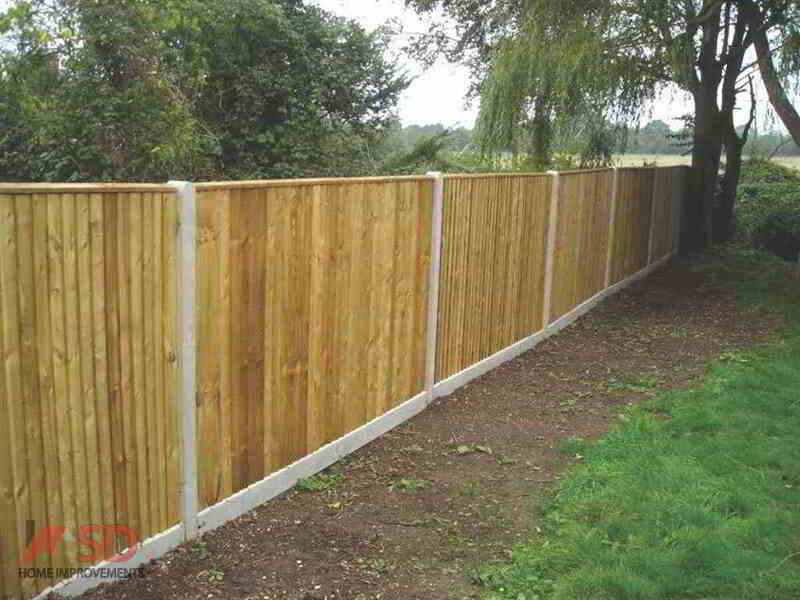 Wooden fencing is the more affordable option when it comes to setting a boundary wall. However a brick wall or a masonry wall is more of a permanent structure that requires concrete footings and will last for a significant period during multiple weather conditions. Call us today to discuss your requirements in Bristol today. 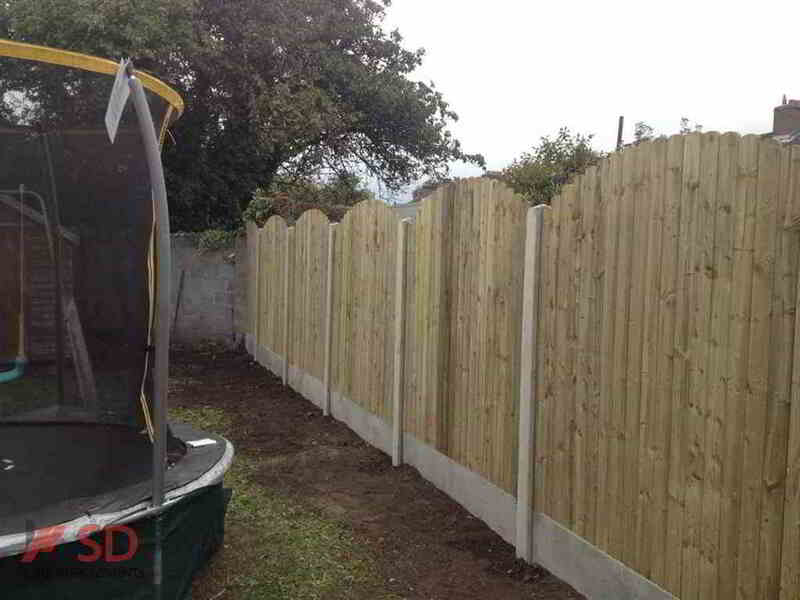 Great prices on installing wooden fencing and brick laying throughout Bristol. 5 year guarantee. New walls, retaining walls and more.